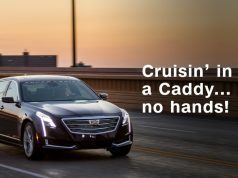 Larry Culp, 55, is a proven leader known for his hands-on approach. He received a hero’s welcome from Wall Street on Monday after suddenly being installed as GE’s new boss. GE’s (GE) beaten-down share price spiked 10%. Culp, who became CEO of industrial manufacturer Danaher (DHR) at just 37, faces a monumental task in restoring GE to greatness. The iconic maker of light bulbs, MRI machines and jet engines is bleeding badly from poorly timed deals, needless complexity in its corporate structure and mounting debt. Nearly half a trillion dollars has evaporated from GE’s market value over the past 18 years. That’s roughly the size of Facebook (FB). GE, a company that prides itself on management excellence, is so desperate that for the first time in its 126-year history it is being led by an outsider. “GE has been like watching a slow (but fatal) train wreck,” Scott Davis, lead analyst at Melius Research, wrote to clients on Monday. By bringing in fresh blood, GE is betting that it will be able to accelerate a turnaround plan started under John Flannery, a 30-year veteran of the company who was unceremoniously ousted as CEO to make room for Culp. Culp built an impressive track record while leading Danaher between 2001 and 2015. The company’s revenue and market cap quintupled over that time. 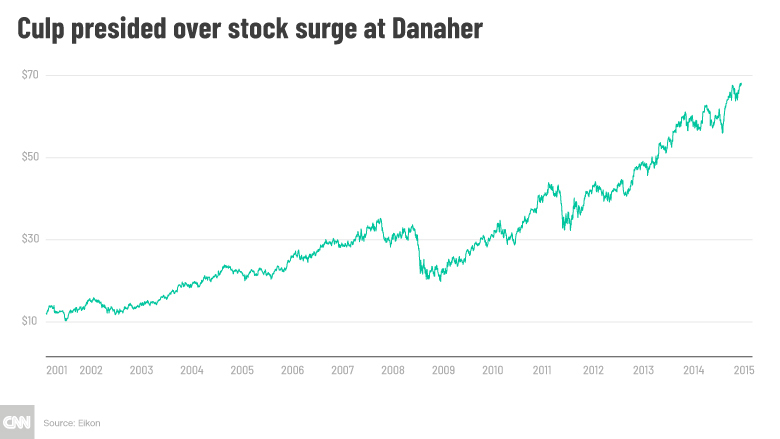 The Harvard Business School graduate is credited with remaking Danaher from a tired manufacturer into a modern company with strong health sciences and technology businesses. He pushed Danaher into health care, a business that today sells tools, lights and software used by dentists. “He’s got the chops to take over a company of this size,” said Jim Corridore, an analyst who covers GE at CFRA Research. Khanna cheered Culp’s history of “prudent” capital allocation at Danaher, noting that roughly $25 billion was deployed during his tenure. After years of bad decisions that caused a buildup of debt, GE sorely needs a strong steward of its depleted resources. Analysts say that under former CEO Jeff Immelt GE far too often bought high and sold low. Consider the disastrous 2015 purchase of Alstom, a $9.5 billion acquisition that pushed GE Power further into fossil fuels at precisely the wrong time. 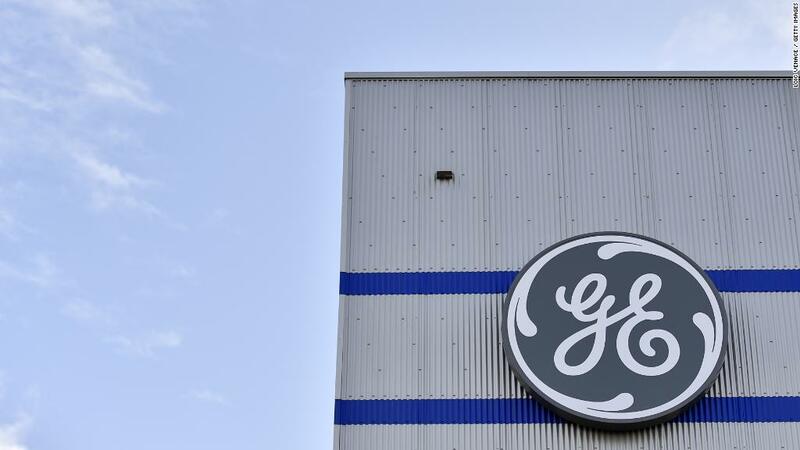 GE Power is in such disarray today that the company announced it will need to take an accounting write down of up to $23 billion to reflect the deterioration of businesses acquired. “The size of the writedown is disturbing,” said Corridore. Flannery took over a company in disarray when he became CEO last year. While he deserves credited for disclosing “dirty laundry” he uncovered, Flannery failed to move fast enough to restore confidence among shareholders. “It was really hard for John Flannery to escape the bad hand he inherited,” said Jeff Sonnenfeld, an authority on corporate governance at the Yale School of Management. In a statement, Immelt predicted that GE Power will recover under the new leadership team because of its superior technology and talent. 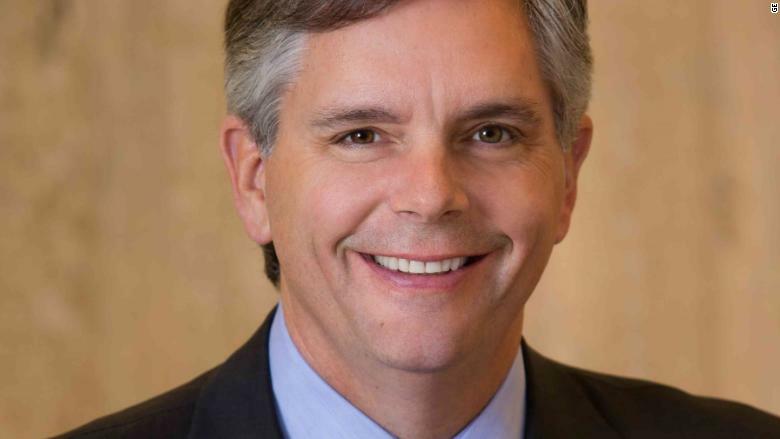 “Larry Culp will be a strong leader for GE and its board of directors. His expertise and experience are aligned perfectly with GE’s needs,” Immelt said. Will GE continue its makeover? Now, Culp must decide whether to press forward with Flannery’s turnaround plan. Culp joined GE’s board in April, meaning he signed off on Flannery’s push to remake the company around power, its booming aviation business and renewable energy. 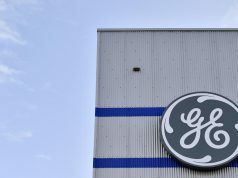 The makeover would require GE to get rid of its health care, railroad, light bulb and oil-and-gas businesses — and use the proceeds to pay down debt. Given Culp’s history in health care at Danaher, Sonnenfeld predicted that GE could decide to keep its own health care division. GE’s vast corporate structure, built up over decades by Immelt and Welch, could get slimmed-down under Culp. Larry Culp, the former CEO of Danaher, is the first outsider to lead GE. But cost-cutting alone won’t fix GE. Culp needs to quickly get to the bottom of the trouble at GE Power. Not only is the business facing a serious challenge from renewable energy, but blade failures that have emerged recently point to potential quality problems. GE also faces a large pension shortfall caused by years of inattention and low interest rates. And then there’s the ghost of GE Capital, the financial arm that nearly killed GE a decade ago during the financial crisis. Culp will be charged with safely shrinking GE Capital while navigating landmines, such as WMC Mortgage, the defunct subprime mortgage business that is being investigated by the Justice Department. Elsewhere at GE Capital, Culp needs to stabilize the long-term care insurance portfolio that suffered a $6 billion loss in January. The news prompted an SEC investigation — the second GE is currently facing. By hiring Culp, GE may have quickly improved its serious credibility problem on Wall Street. But don’t be fooled: righting the ship will take much longer.